Ooo, aren't those little curly locks delicious! I bought a lamb fleece from a guild member and picked it up from her last Saturday at the Fiber Fiesta in Greenville. 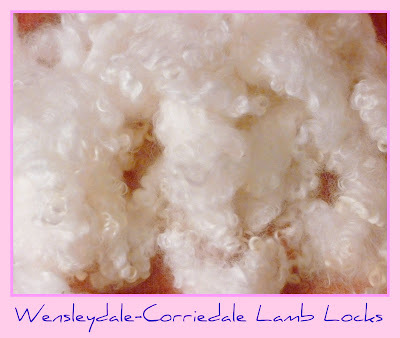 I haven't processed the whole fleece yet, I have some other projects that I'm working on, but I could not resist scouring up a couple of generous fist-fulls of this luscious fiber! It's so lovely that it makes me want some little sheeplets of my very own! It spun up nicely into this soft skein of sport weight. 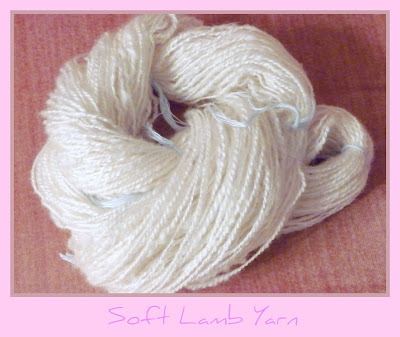 From 1.5 ounces of lovely curls, I have 115.5 yards of yarn (12 wpi) which I will use to make one of the little free form scarflets I've been knitting up lately. 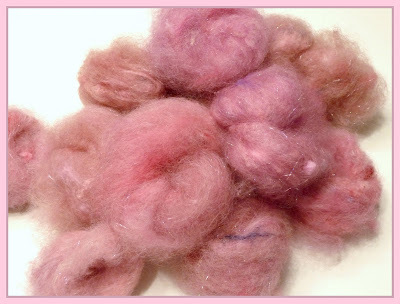 I've also begun carding all the fiber I dyed for the Seven Shades of Pink project...the carding may take awhile since there is a ton of fiber and only two hand cards plus two tired arms to put it all together! 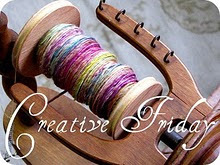 I may have to borrow a drum carder from my guild for this project. 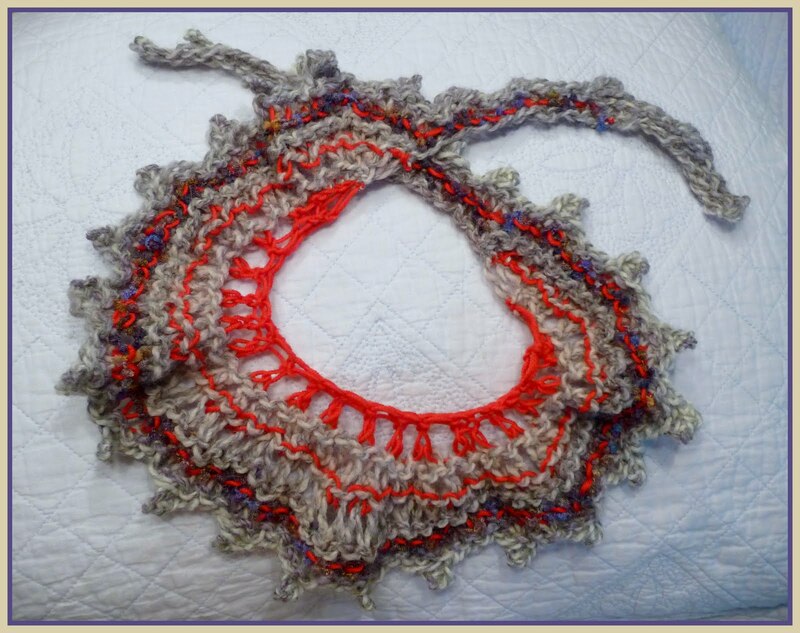 I knitted up another free form scarflet earlier this week as a gift for one of my knitter friends birthday. I'm really enjoying the one that I knitted for myself from my fuzzy-wuzzy coil yarn, it does double duty as a cute collar effect scarf. I think I'll work up some more of these in silk and cotton for more of a summer weight scarflet. Beautiful wool! Great spinning work, too! 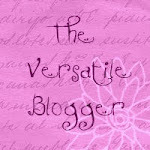 Love the yarns!